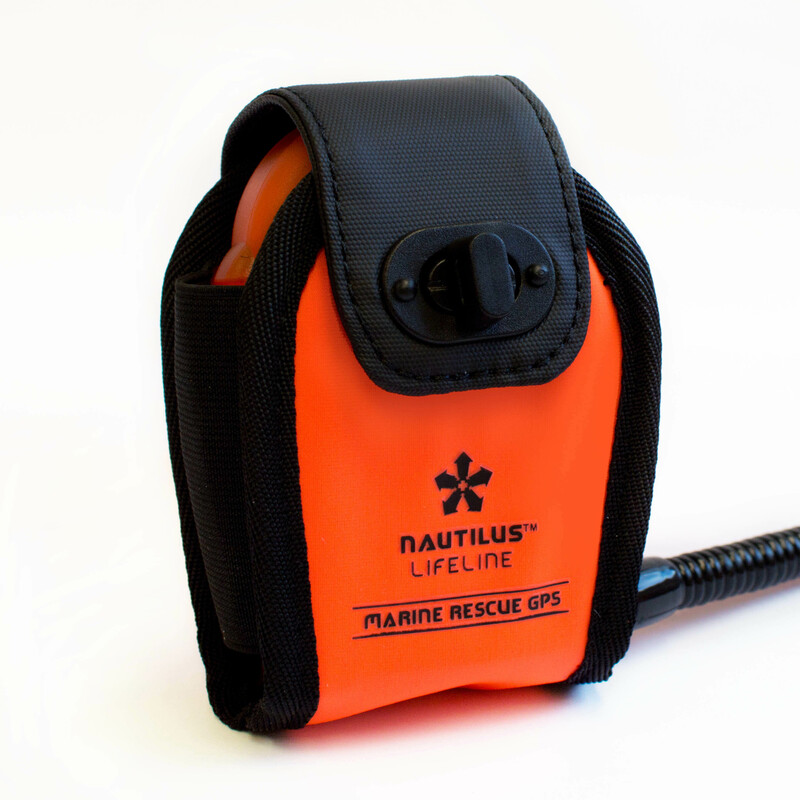 The Nautilus Neoprene Pouch is designed to keep your Nautilus GPS in a secure, yet highly functional position on your gear. 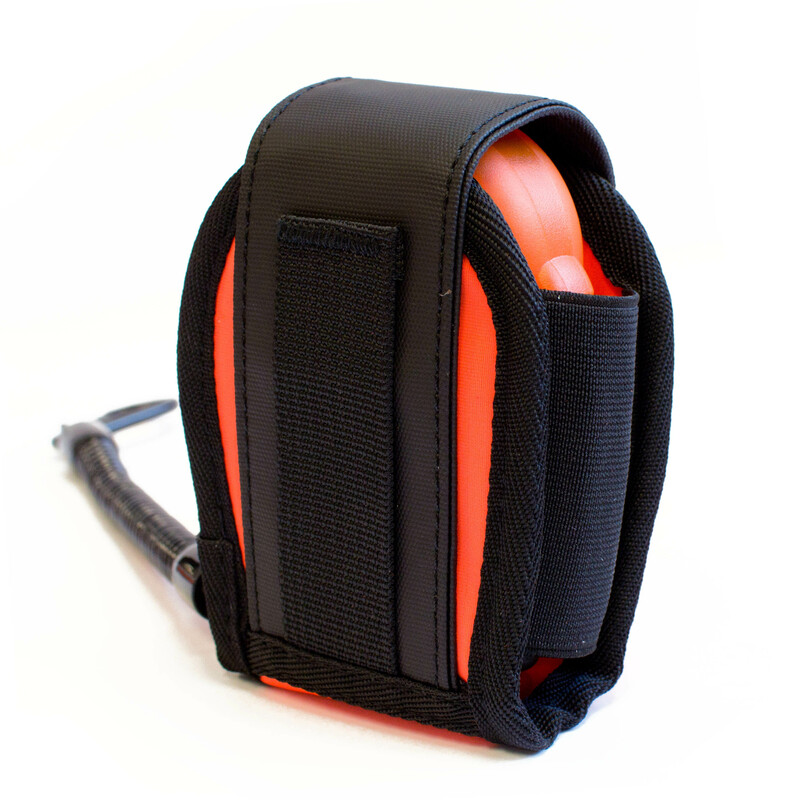 The Neoprene pouch features a turn lock for easy access, as well as a sewn-in lanyard for secondary attachment. 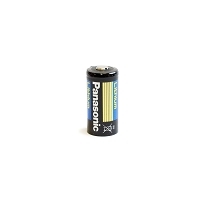 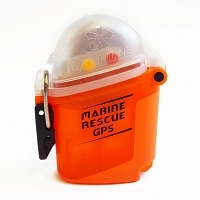 Nautilus GPS requires two batteries/ All prices in USD/ Free shipping with purchase of a Nautilus GPS Free Shipping.